1Providing a more thorough understanding of the concepts. If you haven’t yet, we would encourage you to purchase the 5 Languages of Appreciation in the Workplace, where we provide practical examples of how to show appreciation in the workplace. 2Giving you FREE resources to use. Go to the free resources page to see the tools we have developed to help you apply the results with your colleagues. 3Speaking to your organization or association. 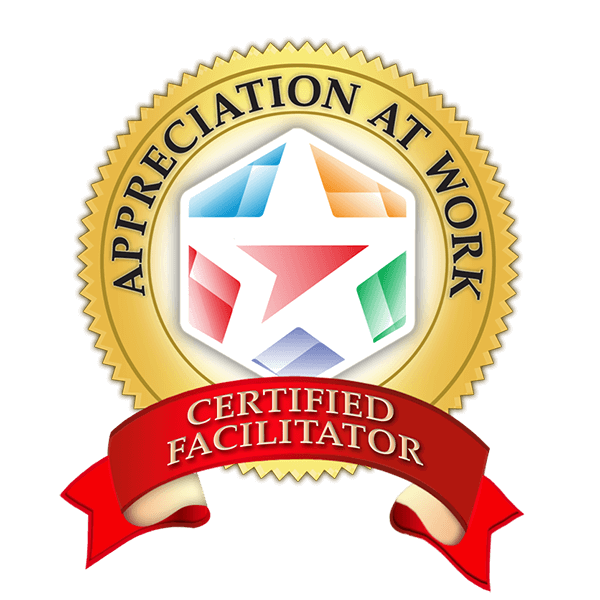 Often it is helpful for the whole organization (or its leaders) to hear a more thorough explanation of the languages of appreciation and how they can provide tremendous benefits to their employees and volunteers. 4Taking your team through a thorough training process. We have worked with numerous businesses, schools, non-profit organizations and churches/ ministries across the U.S., working with selected leaders and their teams to apply the appreciation concepts in their relationships.